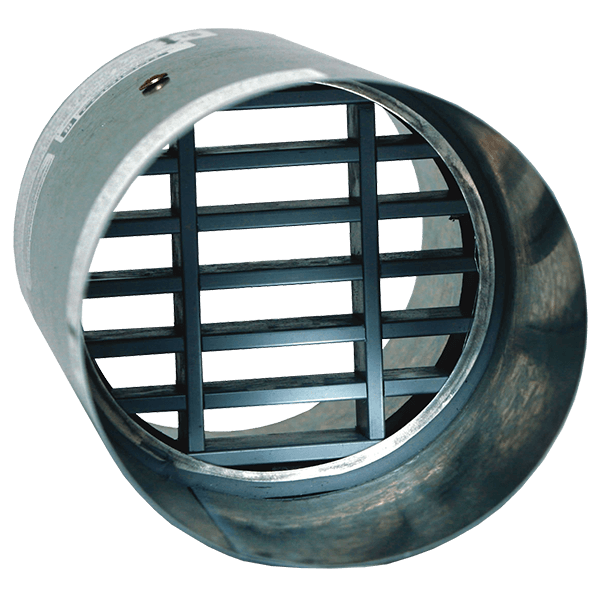 Idealair Group is able to supply a wide range of quality flexible duct from our Afflo range. 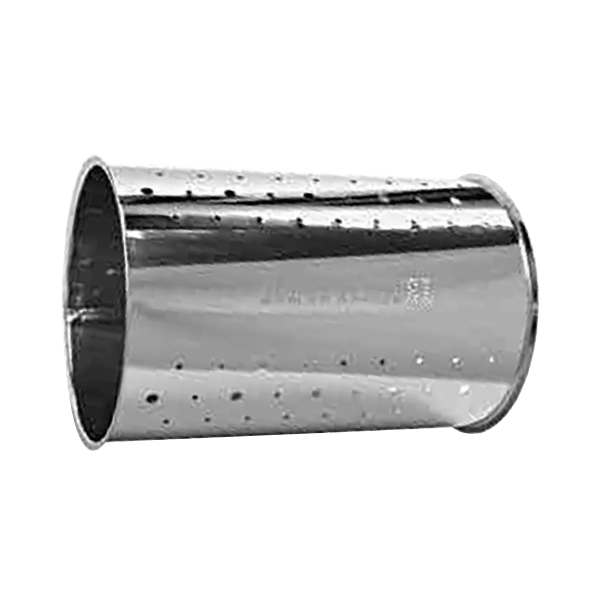 All Idealair Group flexible duct has been tested to the relevant AS/NZ and UL standards with compliance certificates being available. 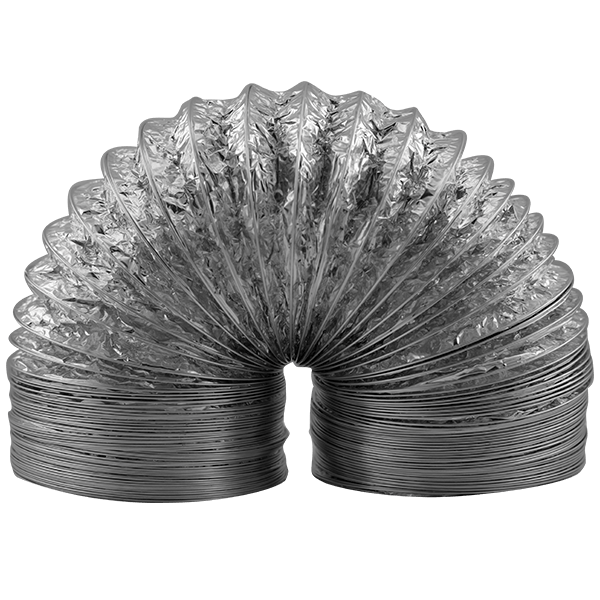 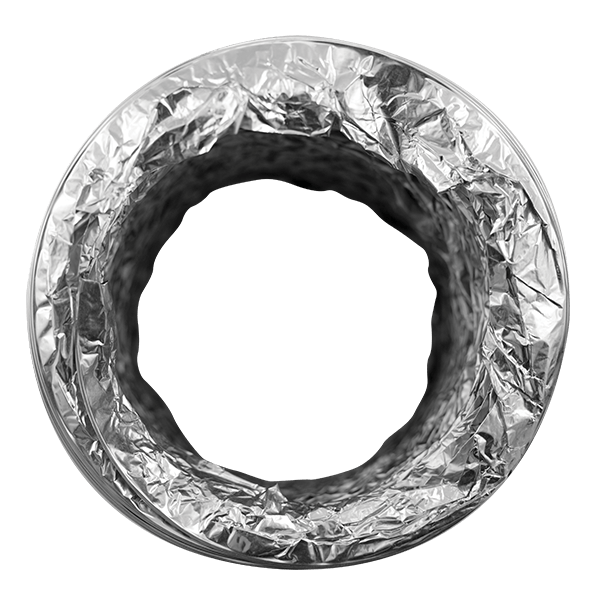 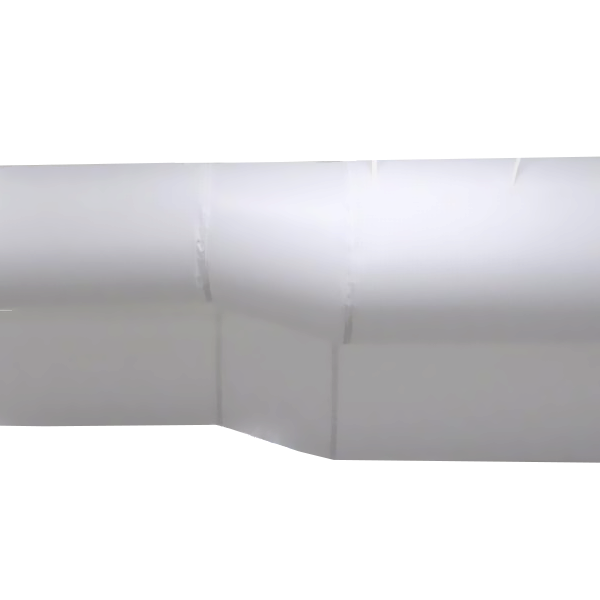 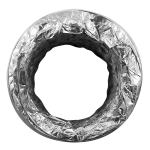 All insulated flexible duct is manufactured using the genuine RM value for the polyester insulation material. 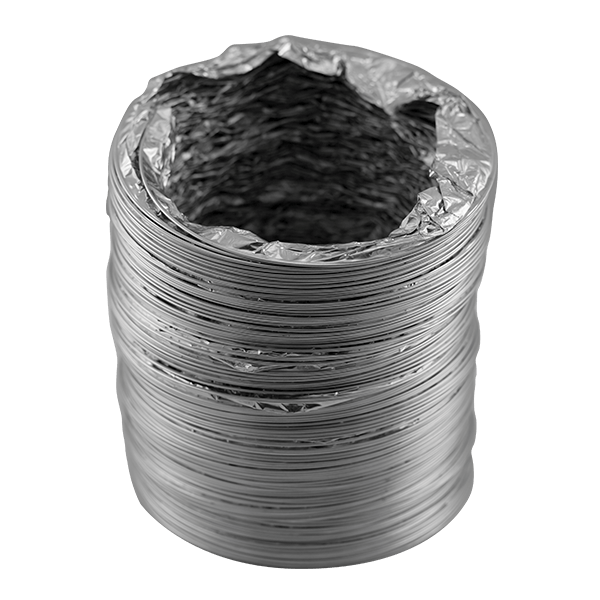 The duct core and sleeve construction process is by laminating quality film materials using fire retardant glue. 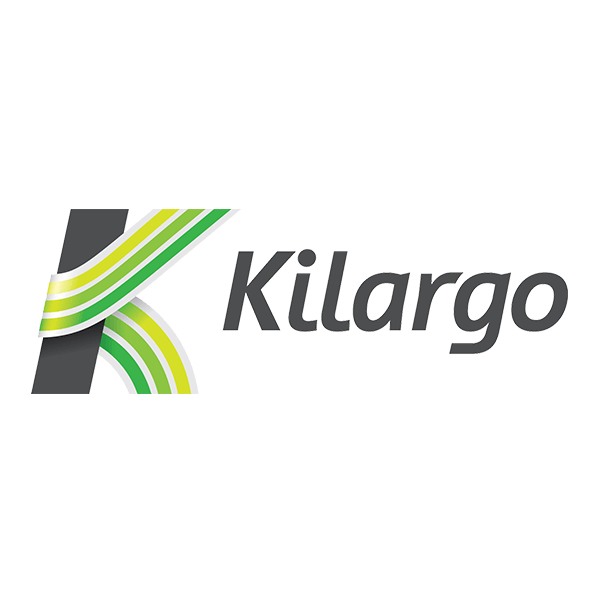 Download the Technical Brochure for the full range of product data.